100,000 Welcomes! 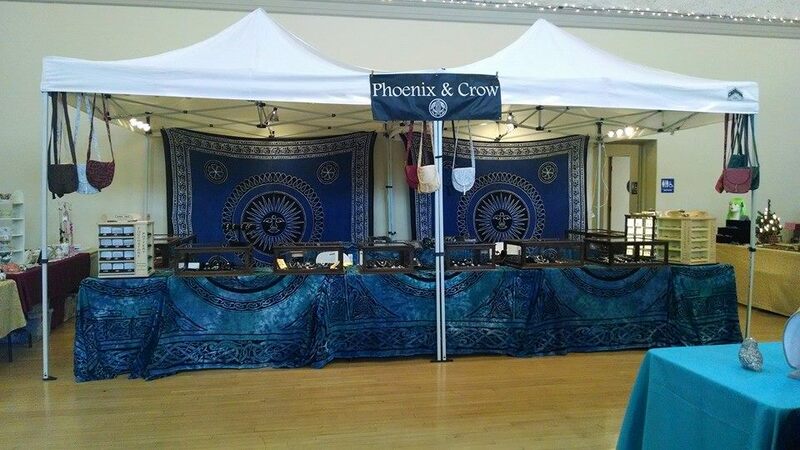 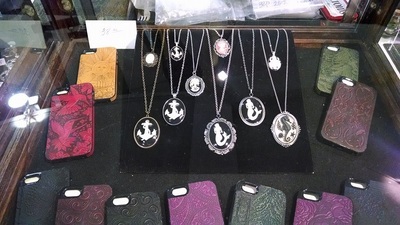 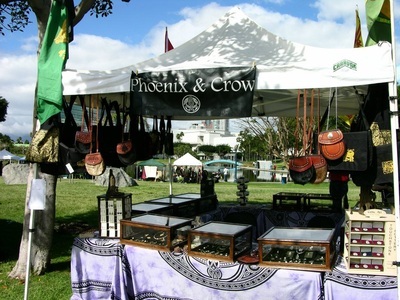 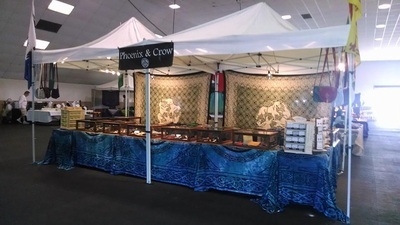 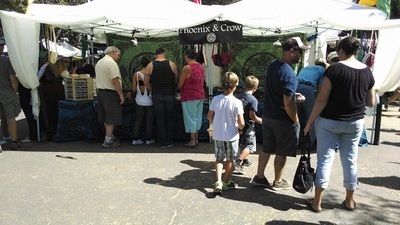 Phoenix and Crow is a trend-setting special event boutique that provides a tangible connection to the Celtic, Pagan and Nordic cultures and traditions through the artforms of Jewellery, Clothing, and Statuary. 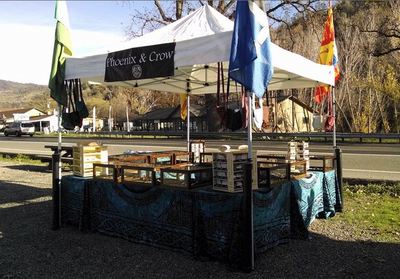 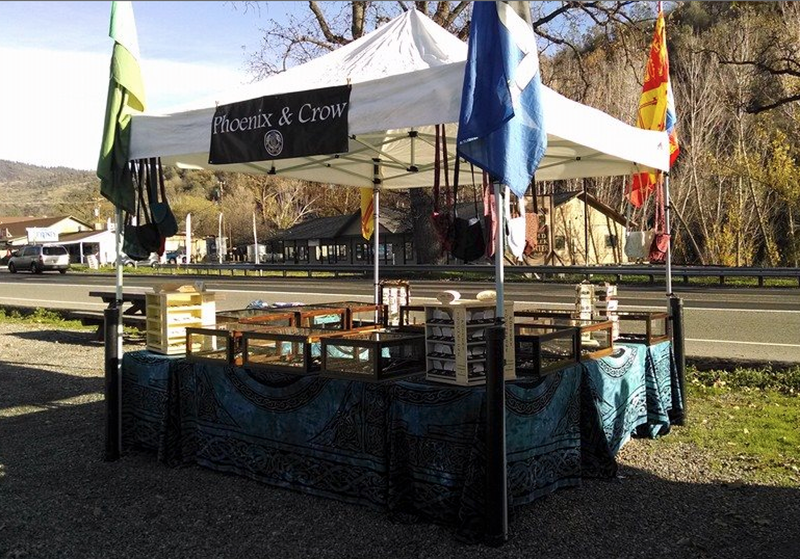 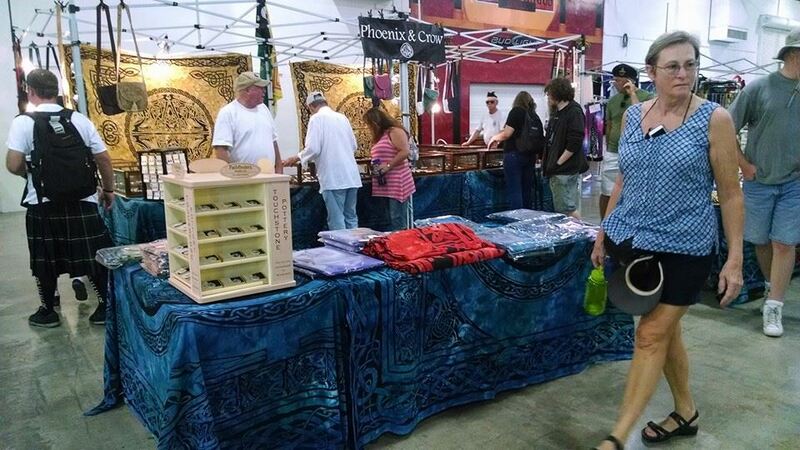 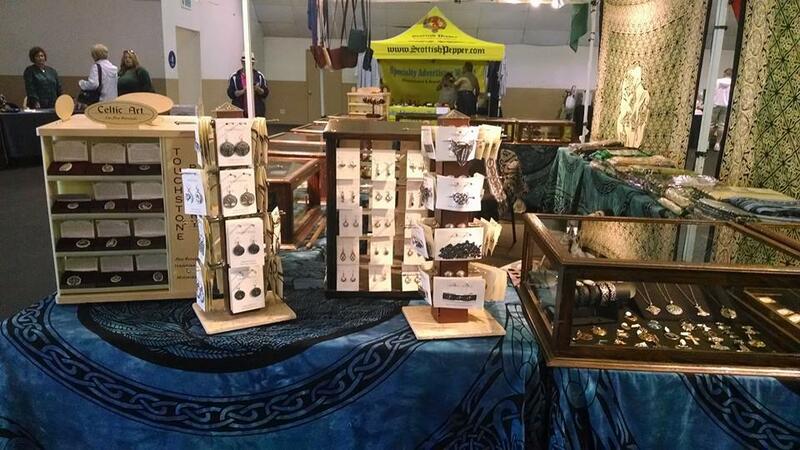 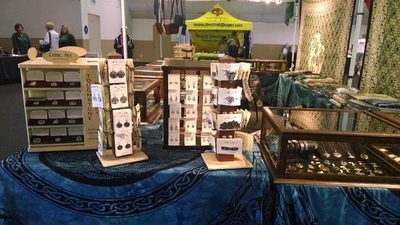 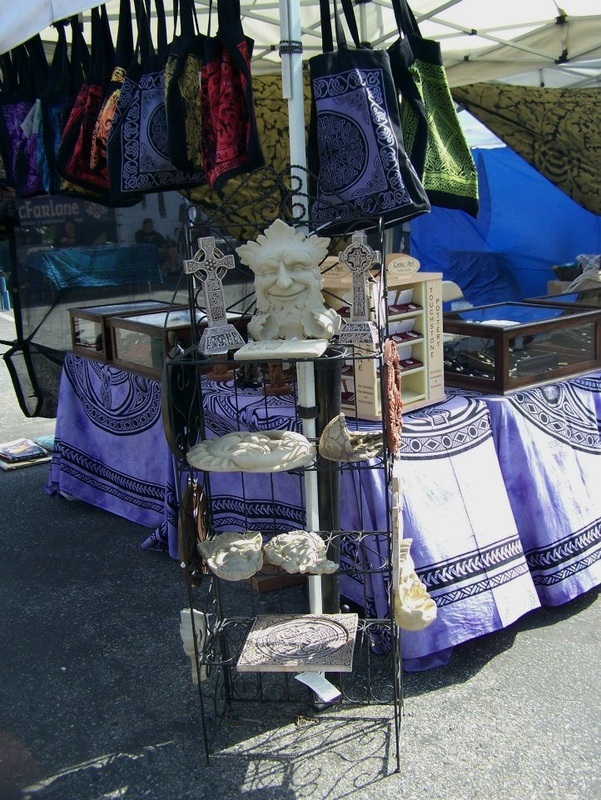 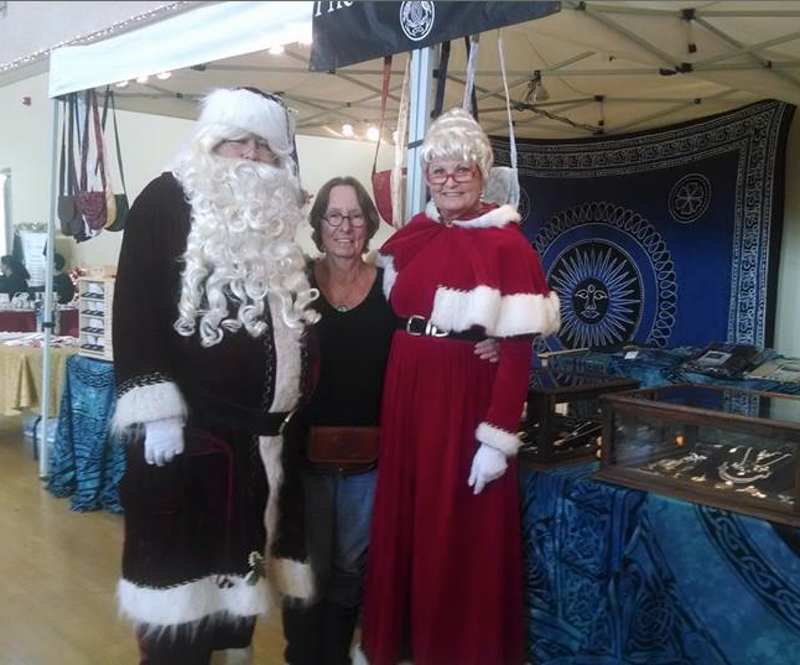 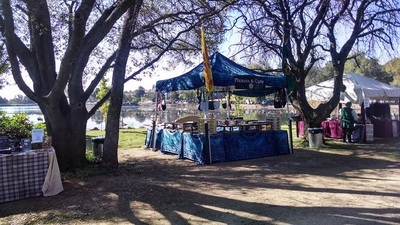 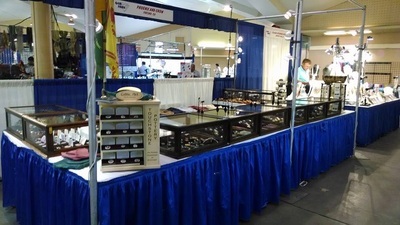 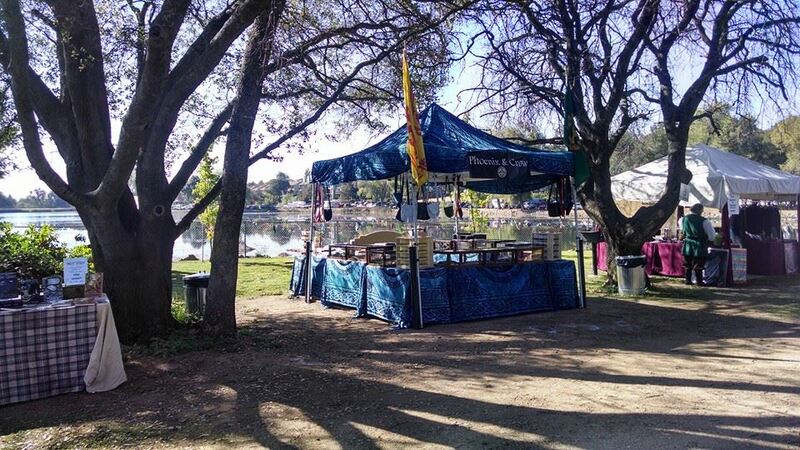 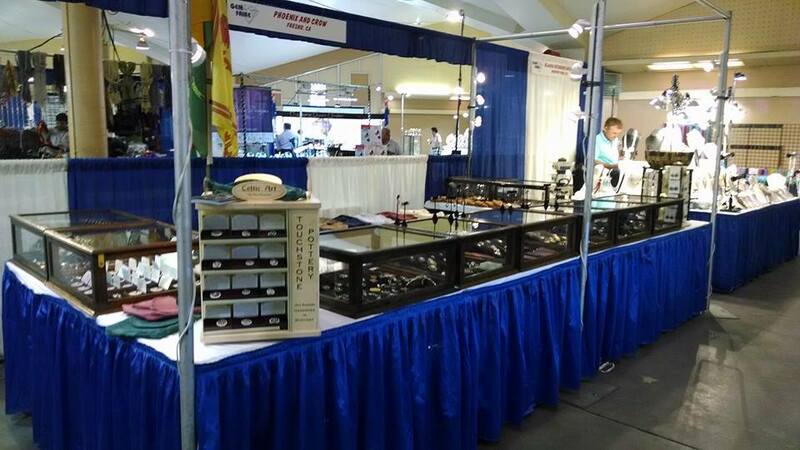 Find us at many faires and festivals in the Western US states.